After months of cold weather and cool sales, Toronto’s housing market is once again heating up—just in time for spring. Properties in the downtown area are seeing an uptick in offers, while demand for GTA real estate keeps growing. In short: after the buying frenzy and sudden drop in home sales last year, Toronto’s housing market is ready for another strong season. 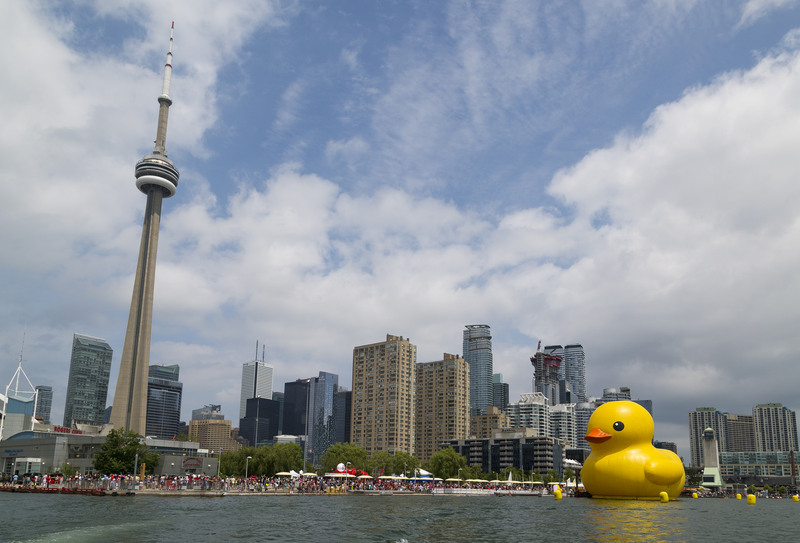 Just as fans have been anticipating the final Game of Thrones novel “A Dream of Spring,” Toronto realtors have been waiting patiently for the spring condo market (that and dragons). For example, Toronto’s Durham Region—one of the city’s most affordable neighourhoods—is experiencing rapid growth in both home sales and prices. All of this suggests that it’s the perfect time to buy a condo because prices will only increase. And since the value of Toronto real estate remains as healthy as ever, that makes it the ideal investment. It’s also a perfect time to sell. Due to increasing demand, competitive bids, and double-digit price growth for condos, a professional realtor can help sellers negotiate a very lucrative payday. 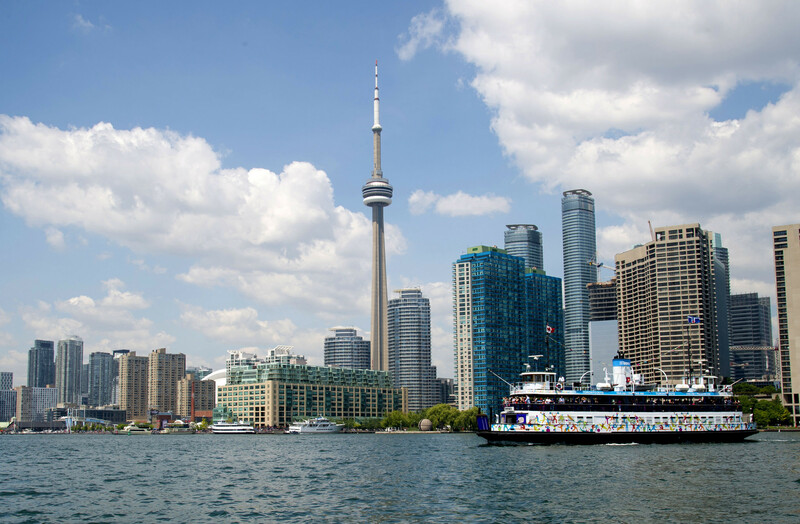 Buying or selling—Toronto’s spring market is favourable towards both. Given the double-digit price growth, doesn’t it make more financial sense to rent rather than buy? In fact, the opposite is true. 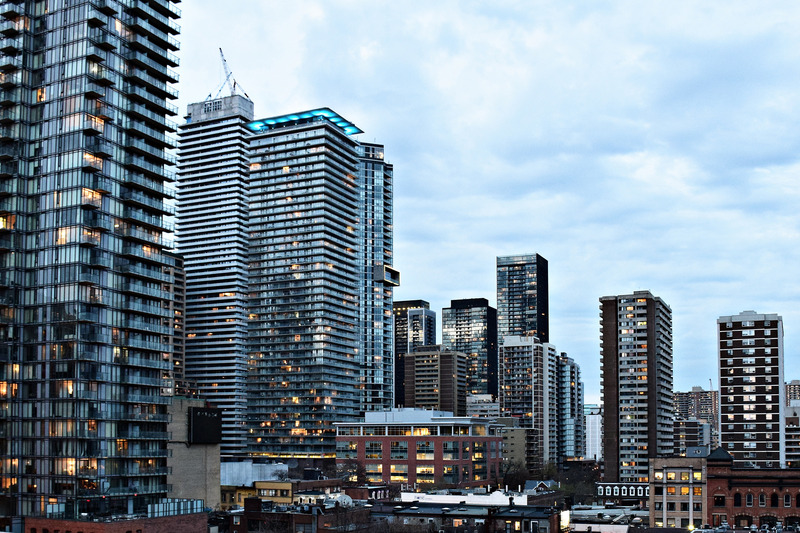 According to BNN, rental costs for Toronto condos surged 10.7% since the start of 2018. Add to that intense competition between renters, vacancy rates below 1%, plus a supply crunch, and renting appears less attractive. It’s getting harder (and more expensive) to rent in Toronto. 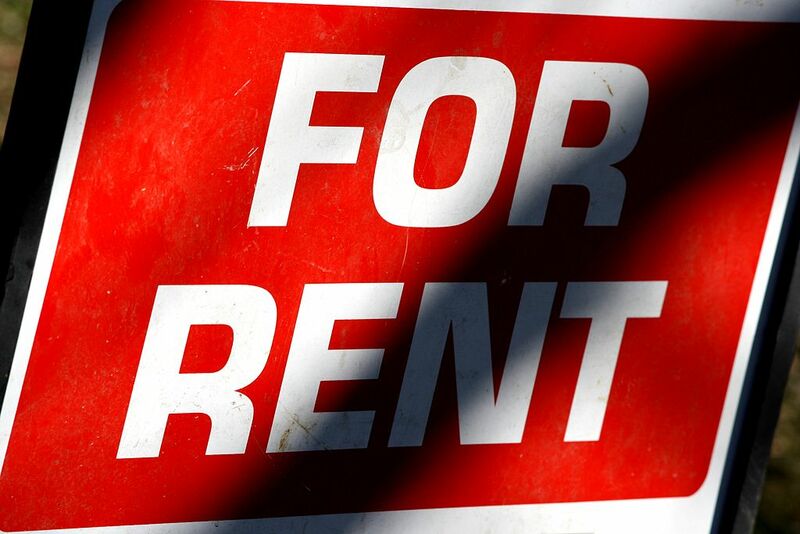 The reality is Toronto renters are facing sticker shock. As demand outpaces supply and Ontario’s new lease agreement takes effect along with tougher mortgage rules, this pushes more and more “homebuyers into the condo market.” As a result, prices keep going up. How bad is it? The average monthly rental for a condo in downtown Toronto is $2,392. That works out to $28,704 per year! And because the total median income for Toronto households is $65,829, families are spending almost half their earnings on rent. On the other hand, purchasing a condo has several advantages. Since February home sales have dropped 35% and prices have fallen more than 12%. However, the average value of GTA condos actually rose 9% to $515,447. All of this proves that the value of Toronto condos is healthy, reliable and on the rise. While renting is expensive and short-sighted, buying a condo is a long-term investment with great financial benefits. 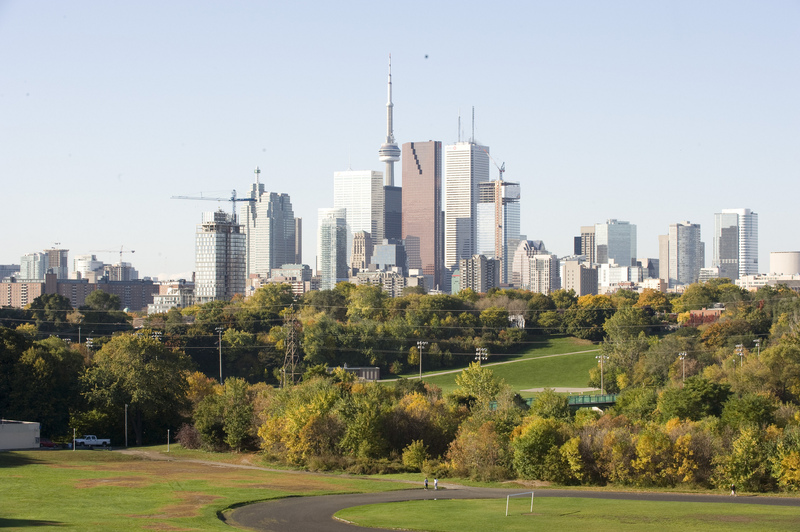 Just as spring is a time for renewal, Toronto’s housing market is experiencing a massive revitalization. Experts point to greater stability, increasing demand, more competition, and surging sales, with condos leading the way. 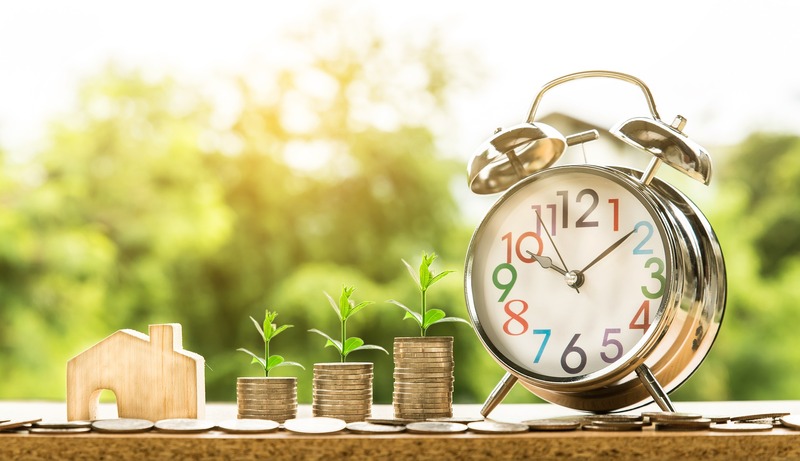 Because their value is only expected to grow throughout 2018 and beyond, that makes condos the ideal long-term investment. It truly is a buyer’s and seller’s market—and there’s no better time to invest than now. Interested in buying or selling? Contact me below for more details.